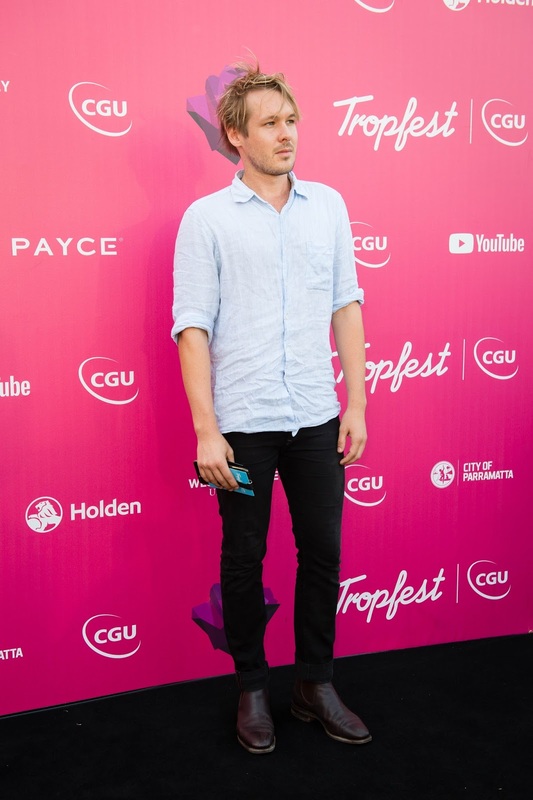 Are you a Tropfest fan? Josie's Juice is, and if you're not... you're seriously missing out! 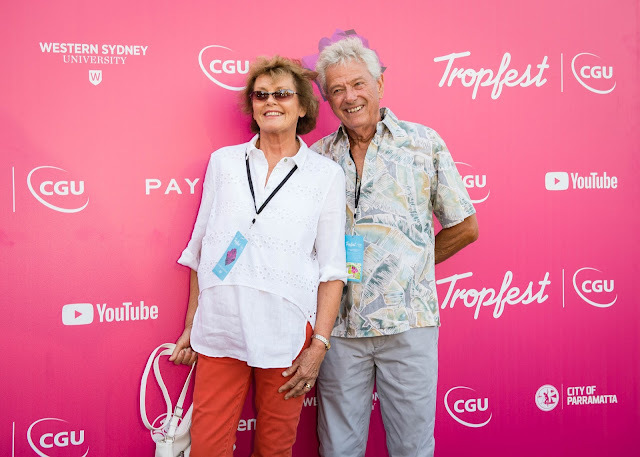 We went along to the annual event over the weekend, and totally loved the short film offerings. 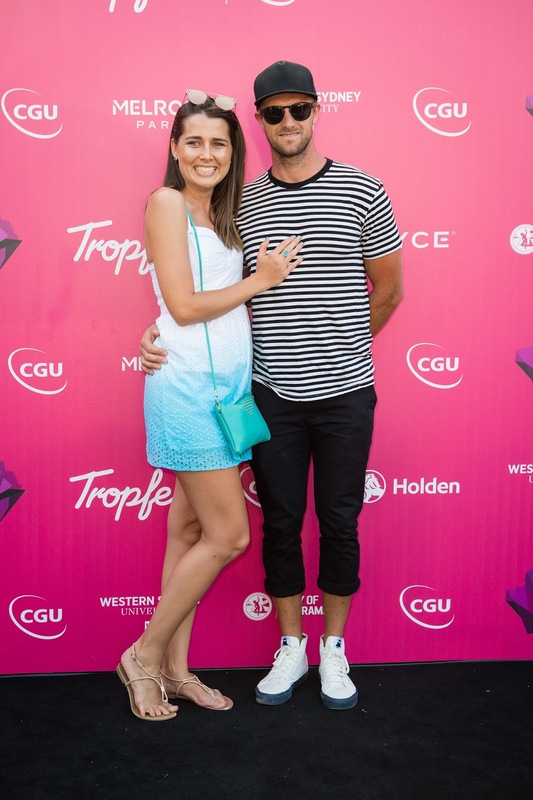 World class, people! 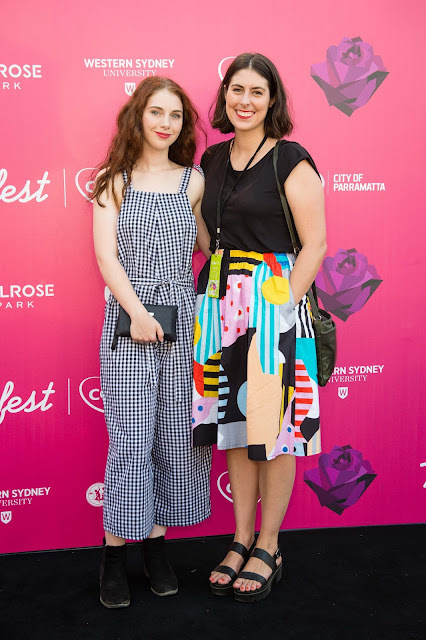 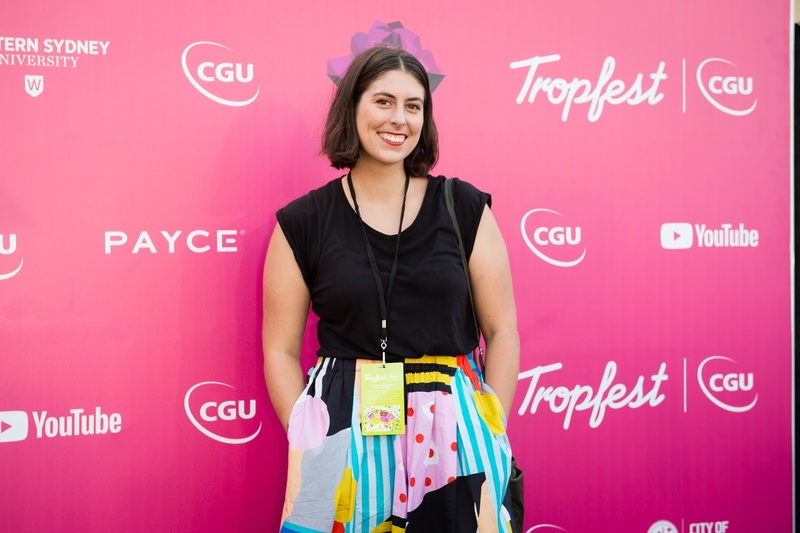 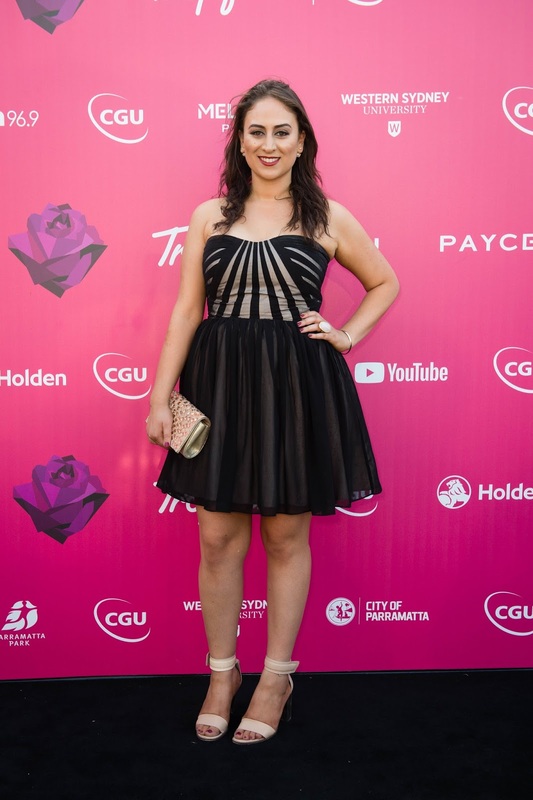 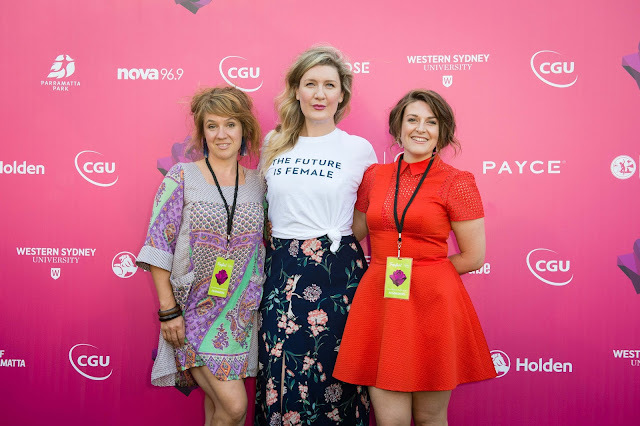 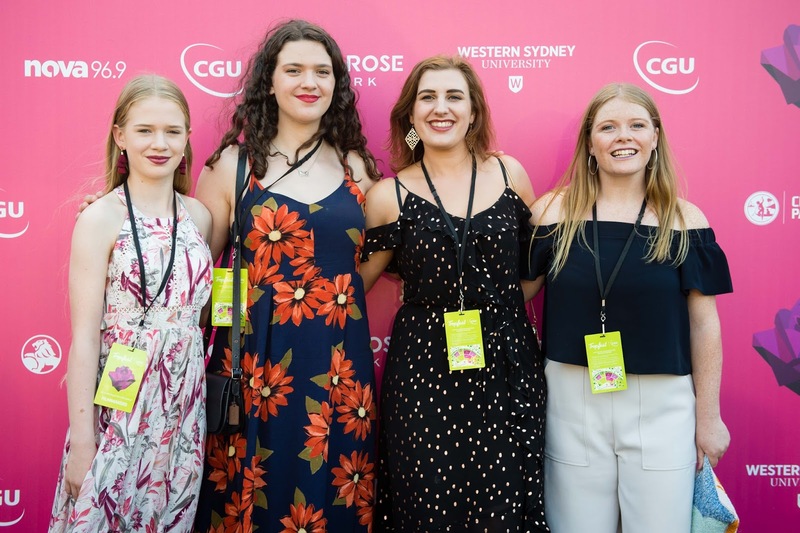 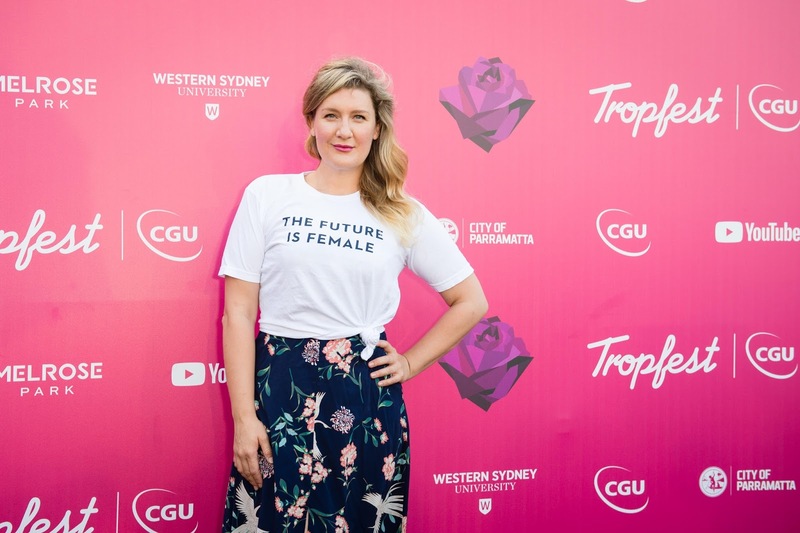 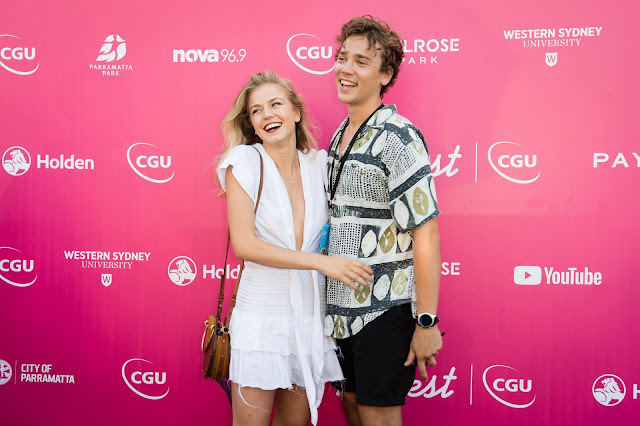 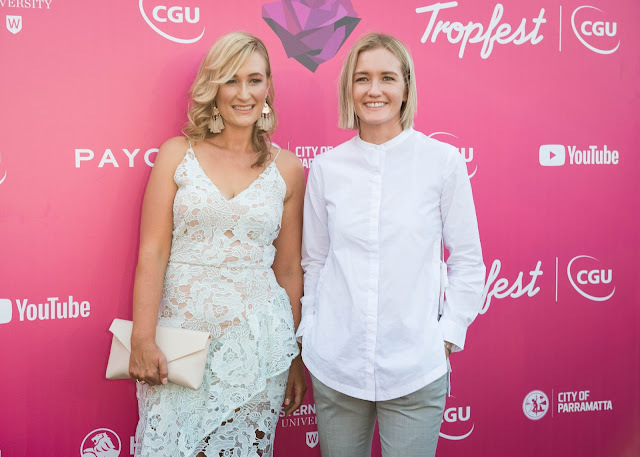 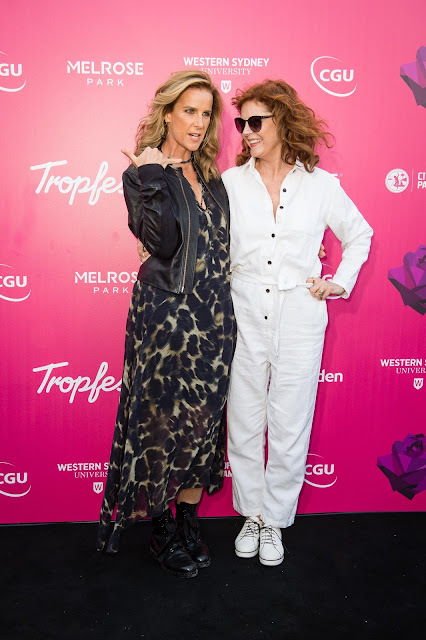 Tropfest Australia, supported by foundation partner CGU Insurance, announced Greta Nash, 23 (East Melbourne, VIC) as the winner of Tropfest Australia 2018 with her film Two Piece. 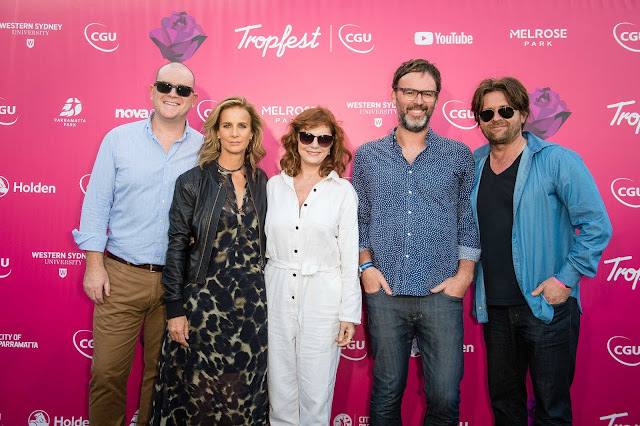 The short film was unanimously selected by an extraordinary panel of industry leaders including: Academy Award winner Susan Sarandon (wow, you guys... this woman is off the radar stunning in person), Oscar-nominated actress Rachel Griffiths, Primetime Emmy-nominated filmmaker Garth Davis (Lion), BAFTA-nominated Aussie documentarian Jennifer Peedom (Mountain), and Logie award-winning actor Rob Collins (Cleverman). 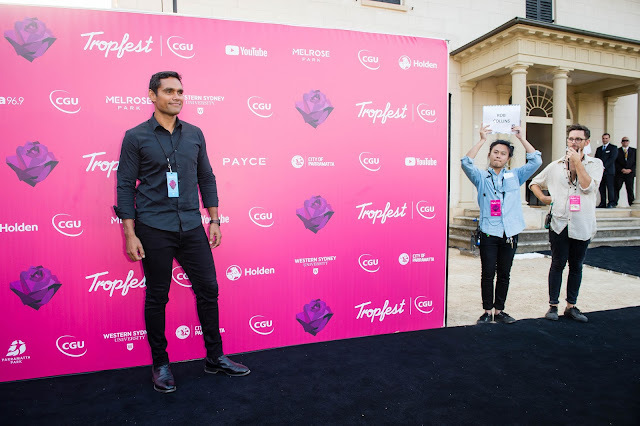 Two Piece screened to a packed out audience in Parramatta Park, attracting over 45,000 Tropfest fans throughout the day. The film was also live broadcast on ABC COMEDY, as well as on YouTube for audiences across the world to enjoy. 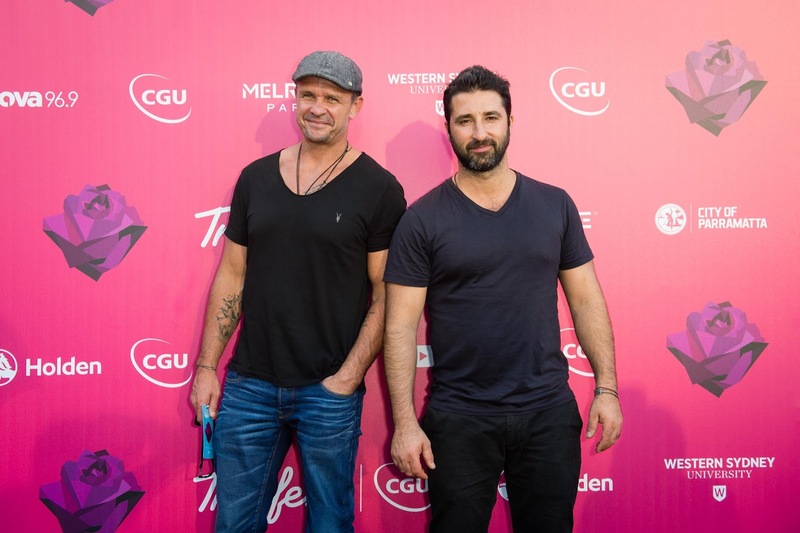 Missed it? 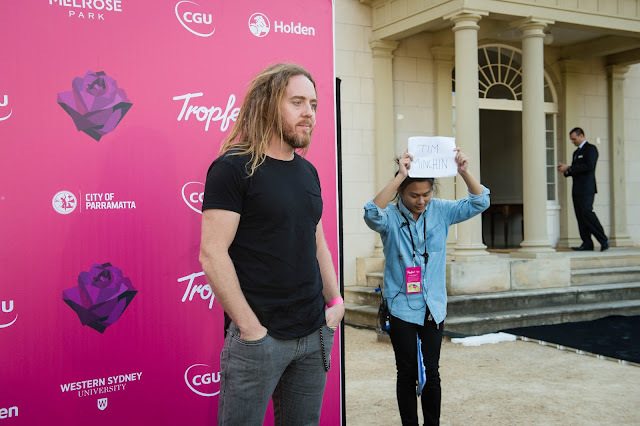 And all the offerings for the day? IT'S ALL HERE! Greta’s film is about every teen girl's worst nightmare – shopping for a bikini with her mum. Two Piece lead actress Freya Van Dyke, 14 (Melbourne, VIC) was also awarded Best Female Actress for her nuanced performance. 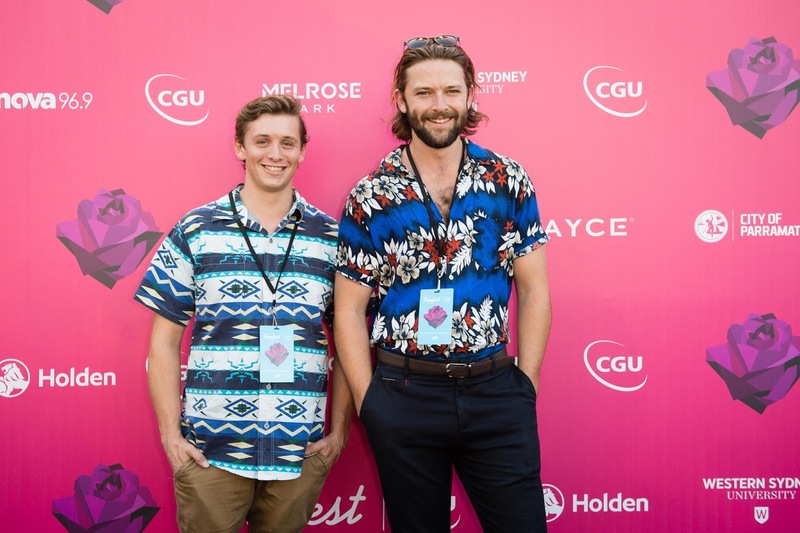 Nick Baker and Tristan Klein (Petersham, NSW) took home Second Prize with Rock Bottom, and Third Prize went to Damian McLindon (Fitzroy North, VIC) for The Last Time I Saw You. 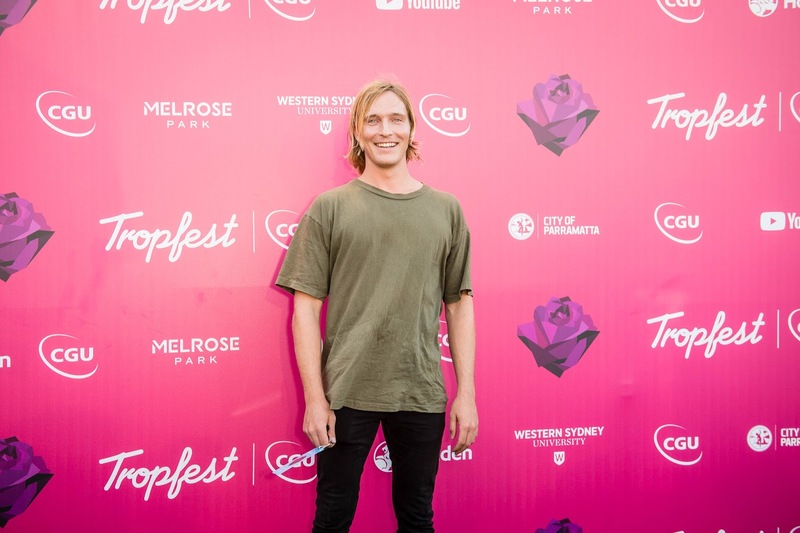 Best Male Actor was awarded to Hugo Johnstone-Burt (Combination Fried Rice) for his role as a terrified delivery man. 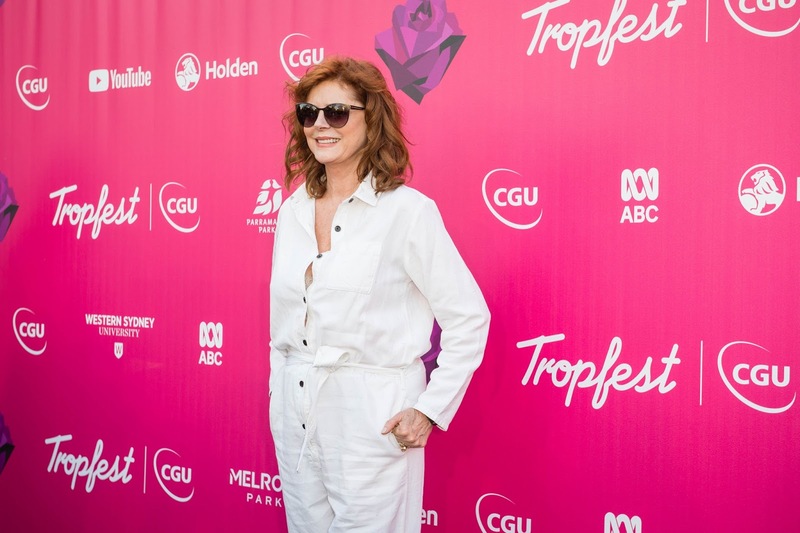 The $3,000 prize for each short film star was generously donated by Nicole Kidman. 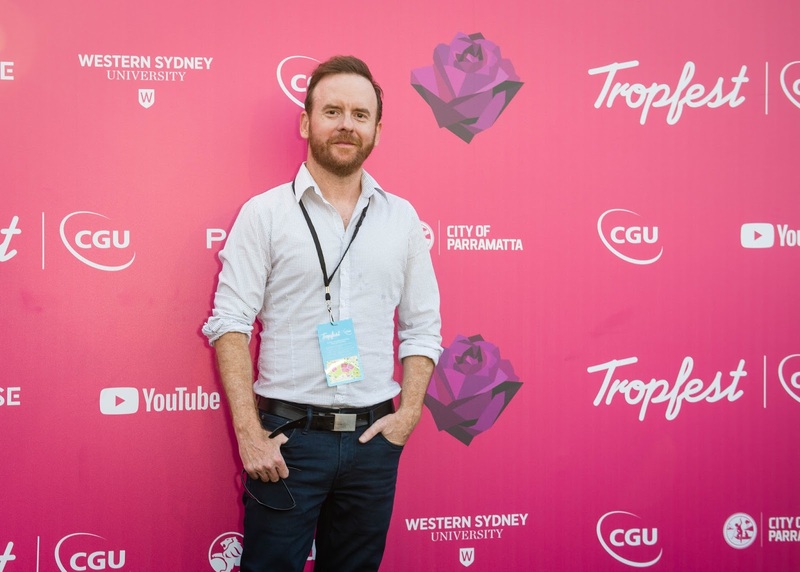 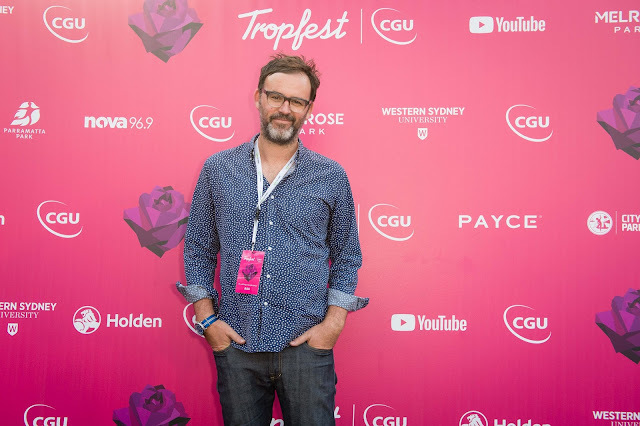 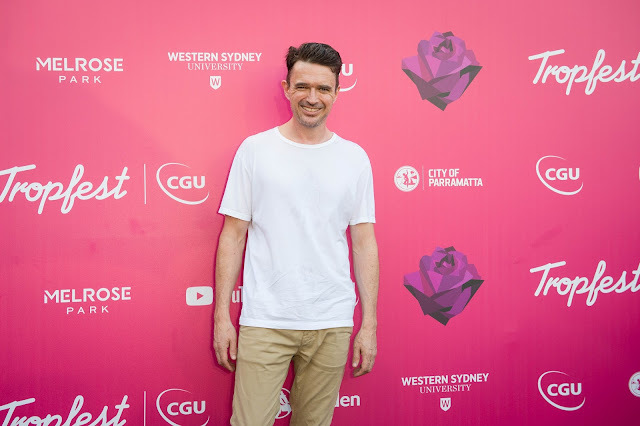 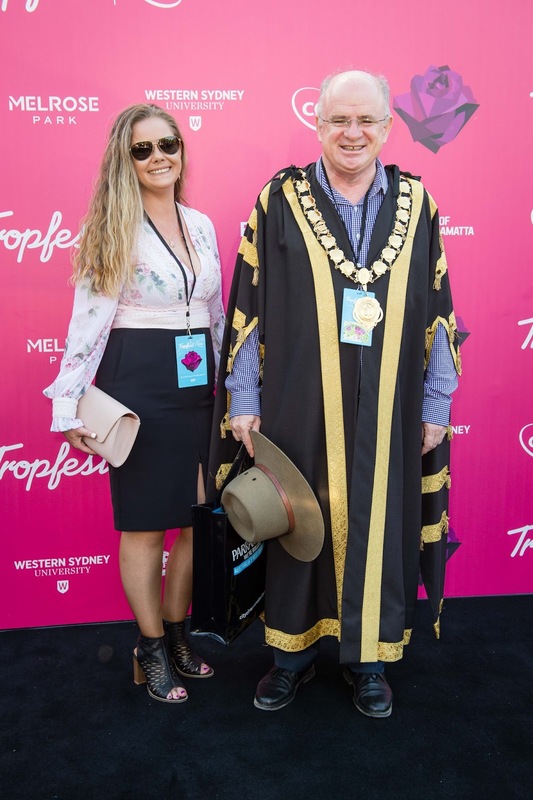 John Polson also announced “CANDLE” as the Tropfest Signature Item (TSI) for 2019, which filmmakers must include in their short films as literally or as subtly as they like. 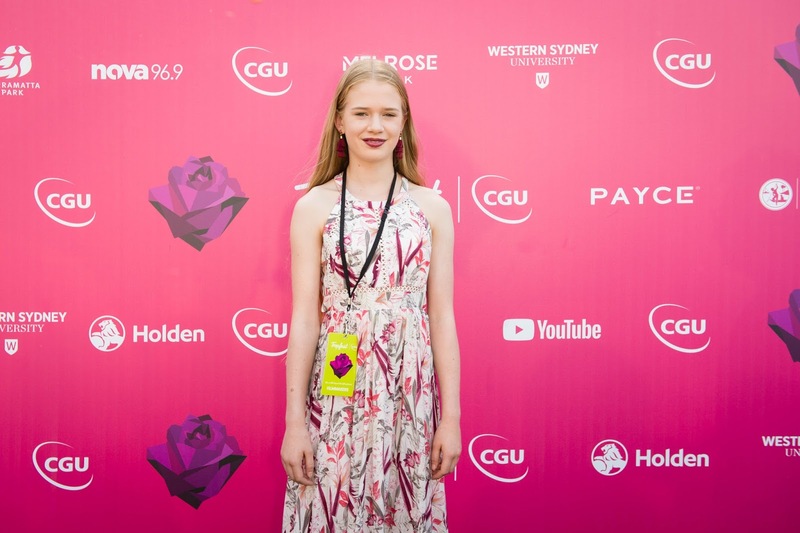 Greta is the recipient of a new Holden Equinox LTZ valued at over $45,000 courtesy of Holden; $10,000 cash courtesy of Kennedy Miller Mitchell; and a film immersion course and ‘week of meetings’ in Los Angeles, with agents, studio executives and other industry professionals courtesy of the Motion Picture Association. Greta will also receive a Studio Filming Prize Package valued at $12,500 from Western Sydney University, a 12-month Event Cinemas Gold pass, and a trophy exclusively designed by Dinosaur Designs. 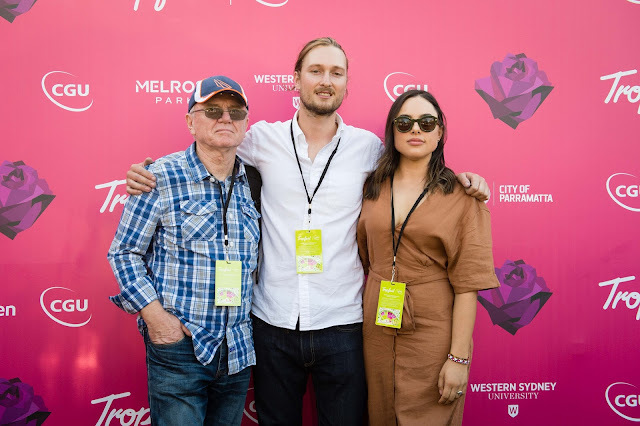 This year Tropfest partnered with Holden and for the 7 Second Film Competition, inviting filmmakers to create a short film that encapsulates the theme of ‘nothing to prove’ in the shortest time - just 7 seconds. 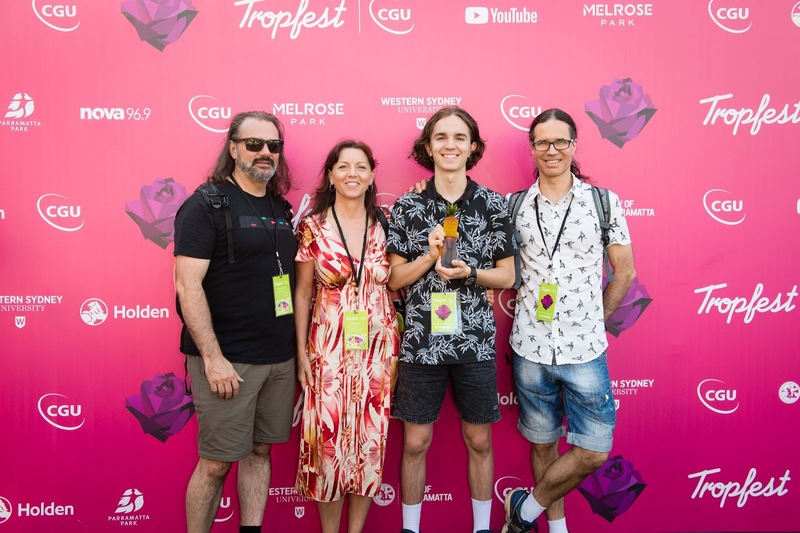 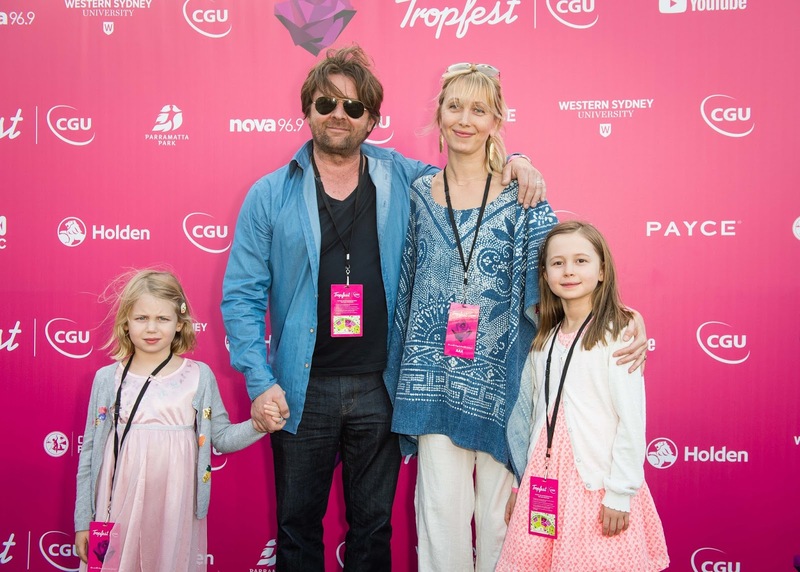 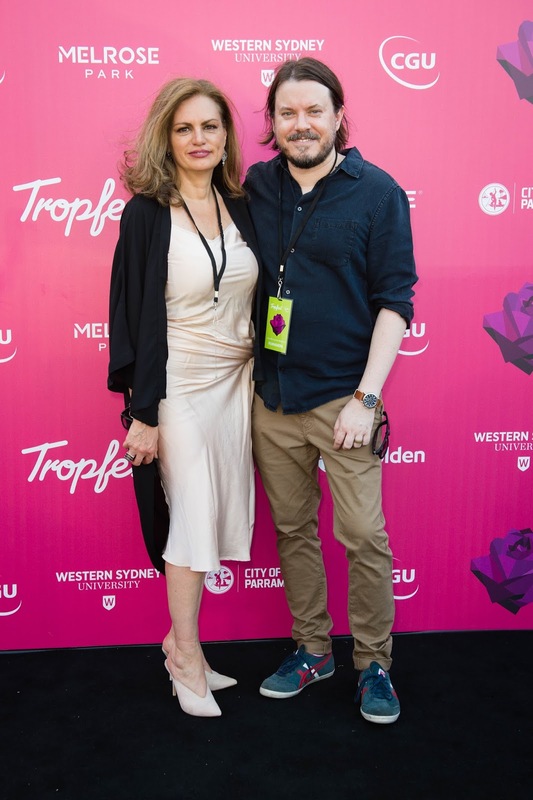 Judged by Tropfest juror Rachel Griffiths, the winner is Ben Kumanovski (Brighton Le Sands, NSW) with his film In-Laws, about a defiant wife serving up fairy bread for lunch to the in-laws. Ben won a long weekend away in a Holden Equinox and a $2,000 prize. 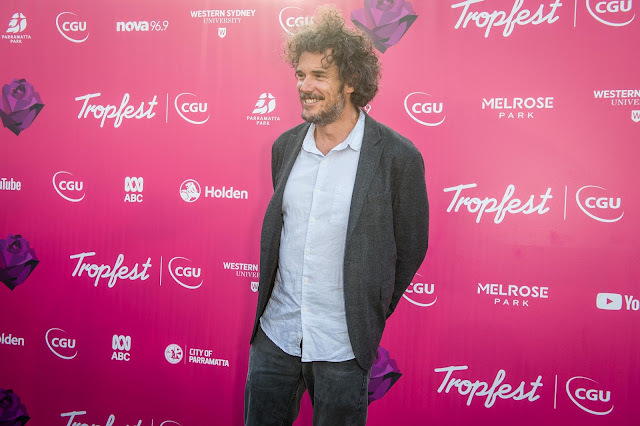 The winners of the 2018 Tropfest‘s Craft Awards have also been announced, recognising excellence in seven vital fields. 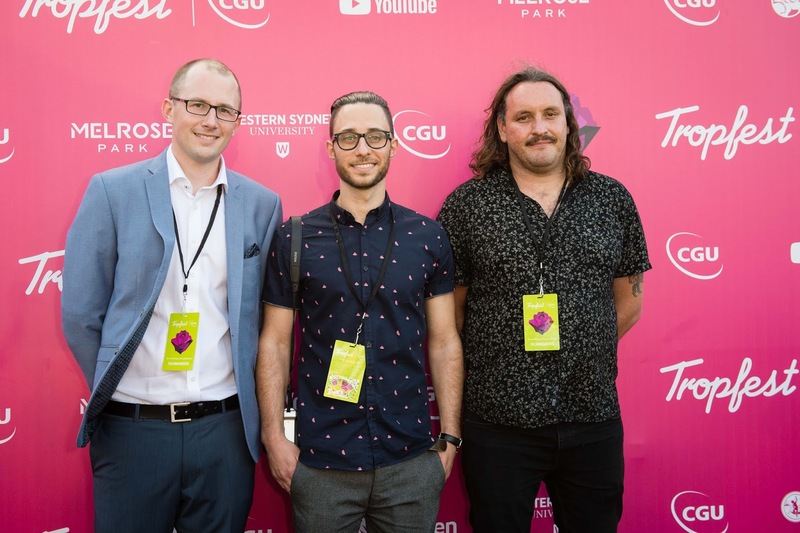 The winners are: Damian McLindon (The Last Time I Saw You) for screenwriting; Lachlan Thompson and Nick Ward (Boys Don’t Cry) for cinematography; Ben Joss (The Last Time I Saw You) for editing; Megan Carnes (I’m Still Here) for scoring; Elena Lyons-Dawson (The Last Time I Saw You) for design; Nick Baker and Tristan Klein (Rock Bottom) for VFX; and the team from The Last Time I Saw You for sound - Juan Pablo, Tom Day, Beth Bezzina, Greg Fitzgerald, and Andrew Miller. 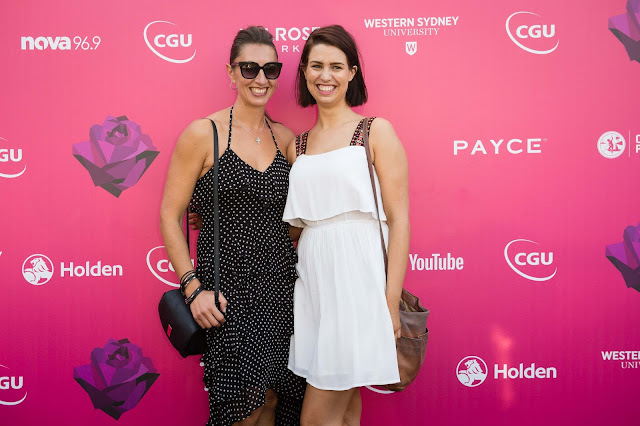 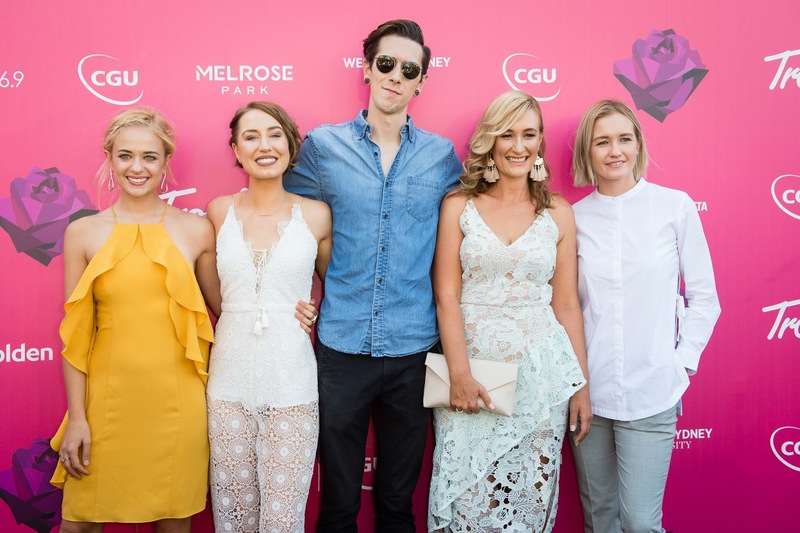 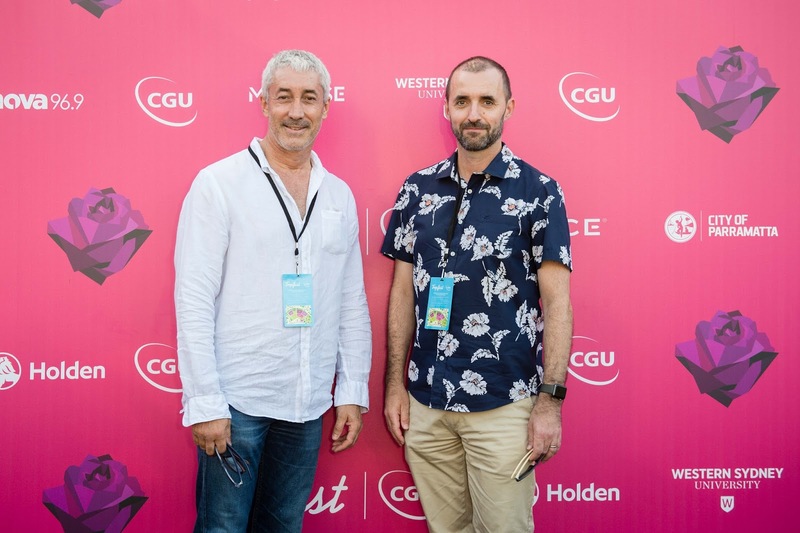 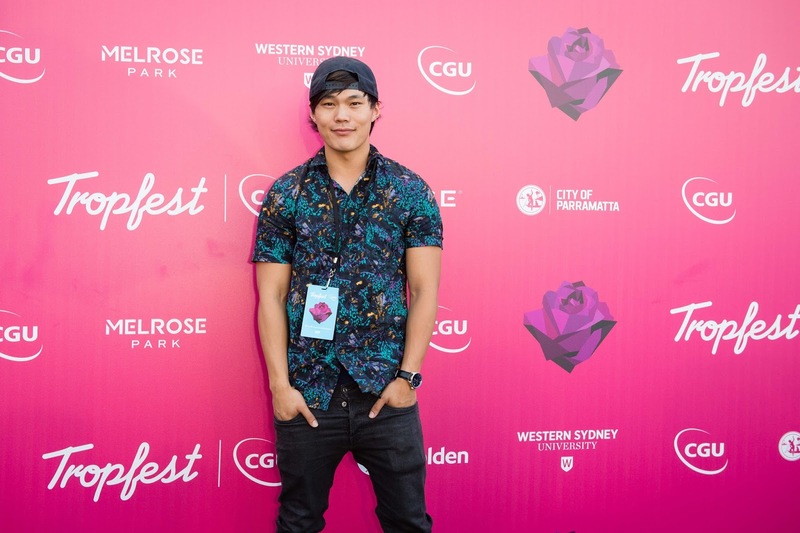 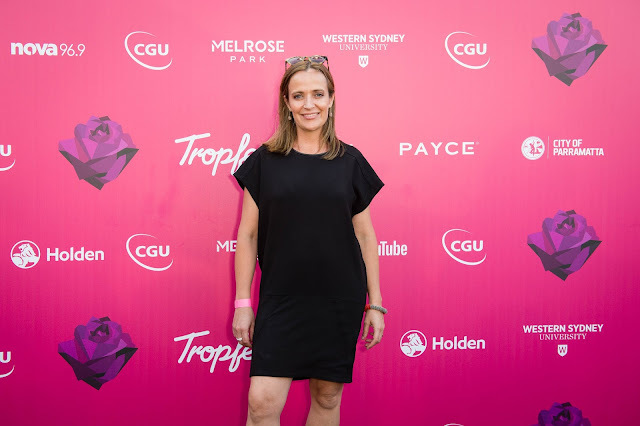 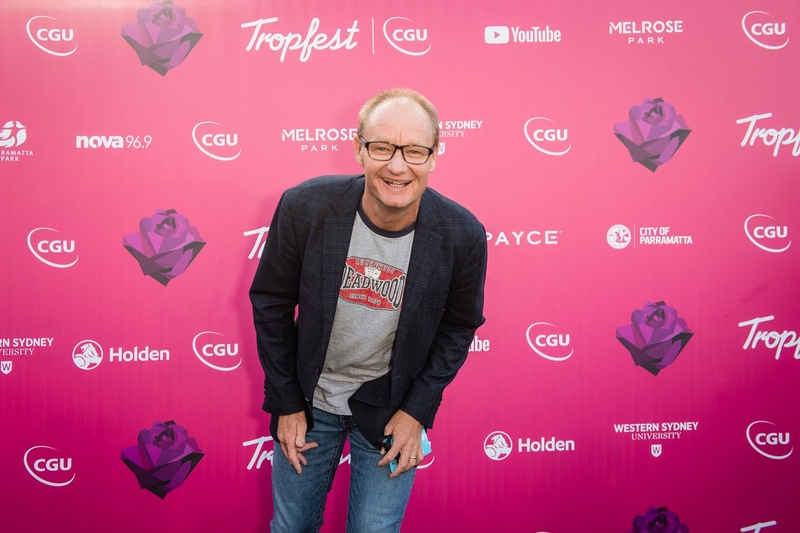 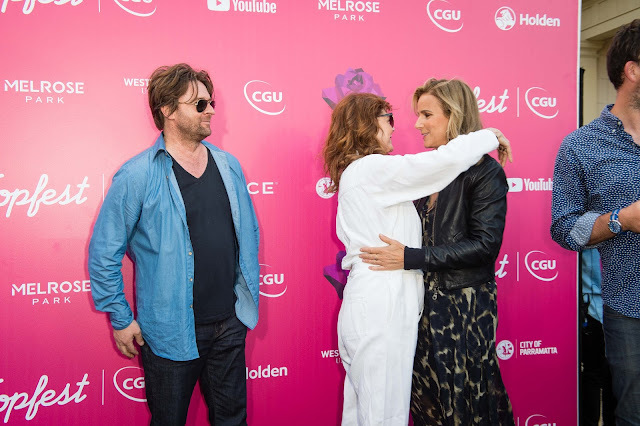 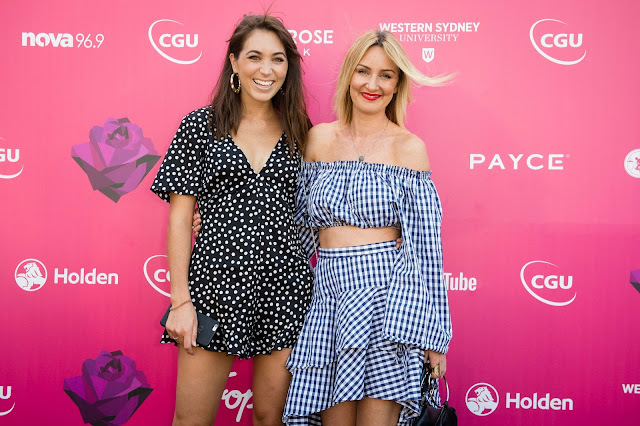 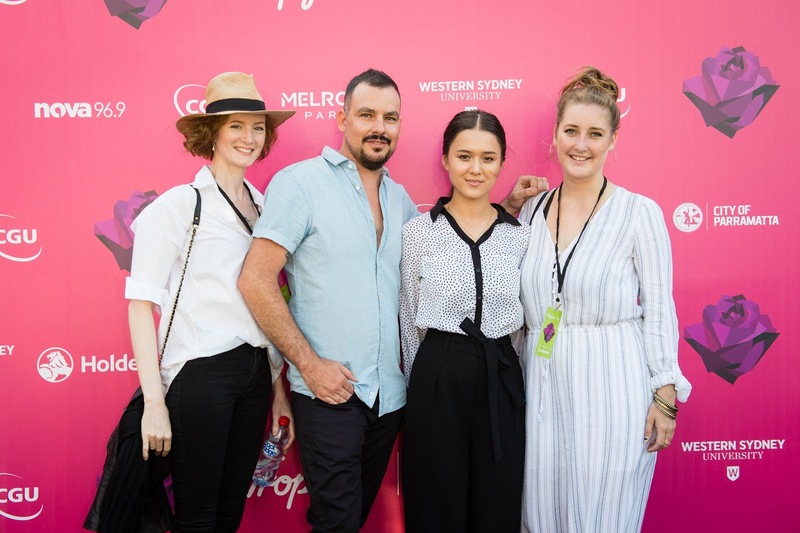 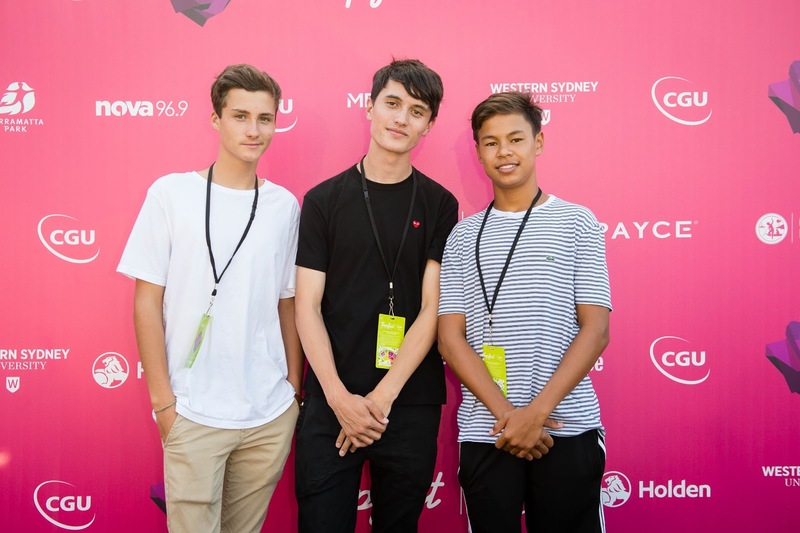 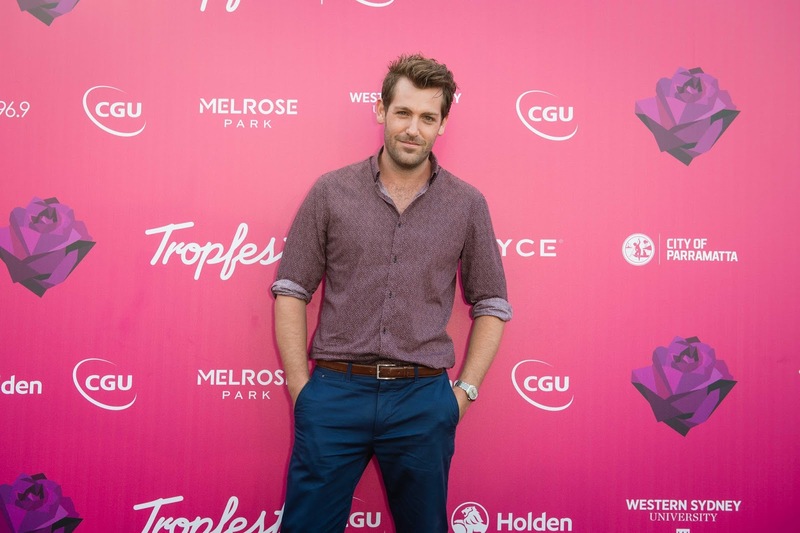 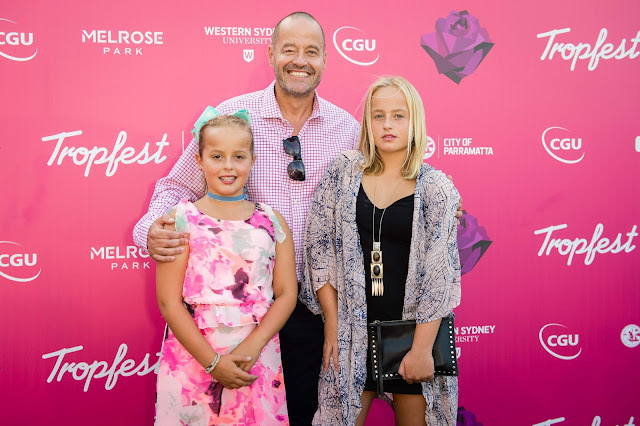 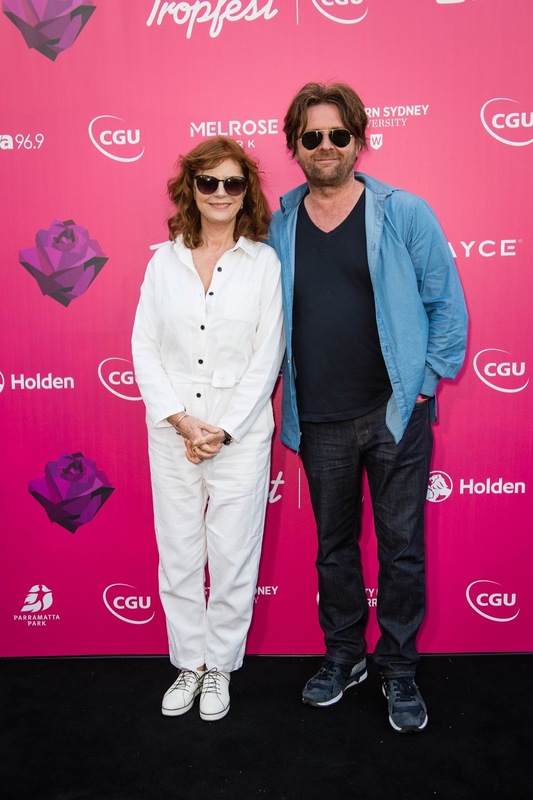 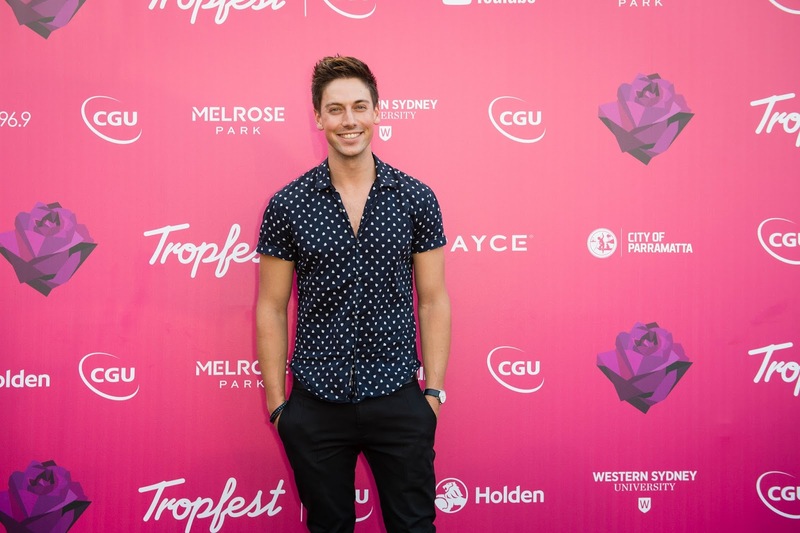 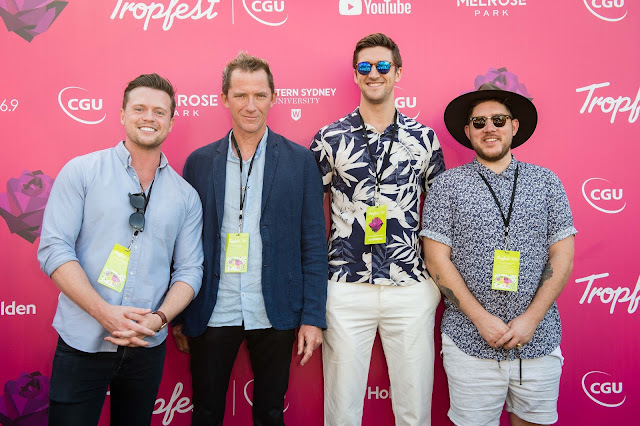 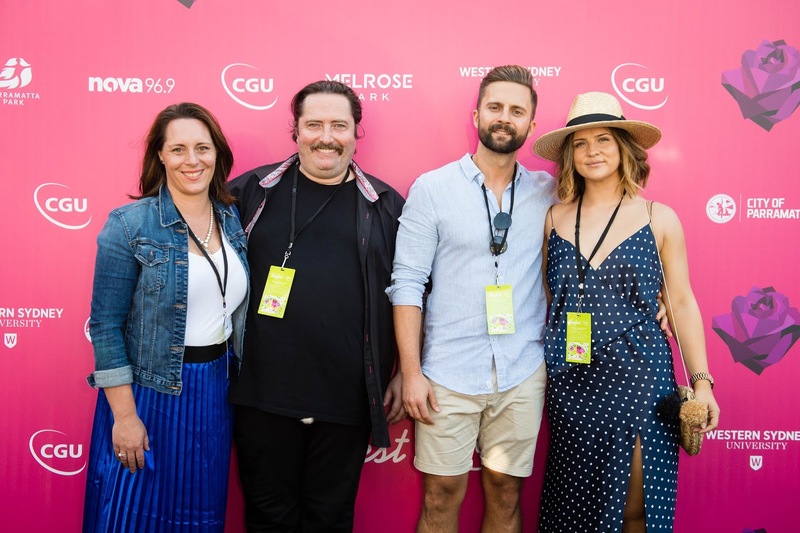 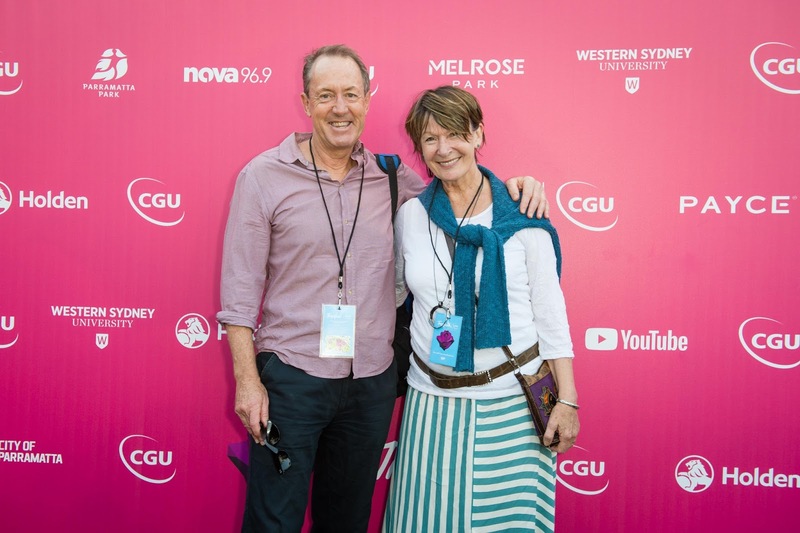 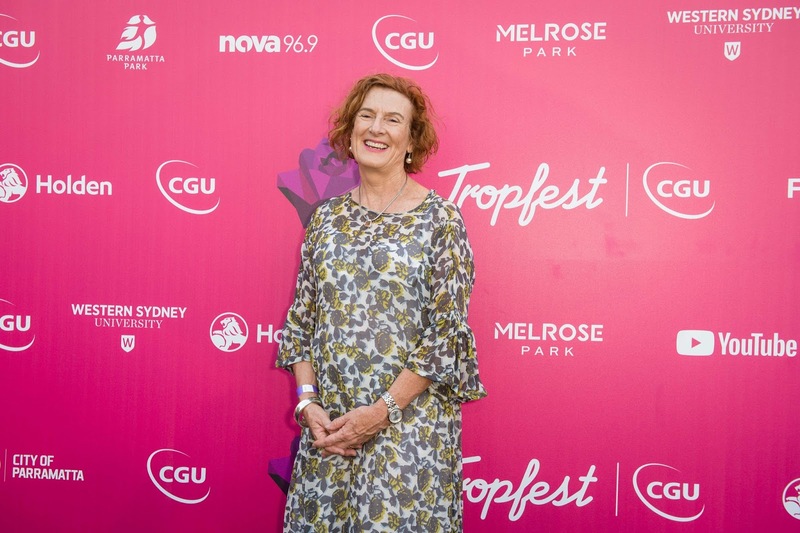 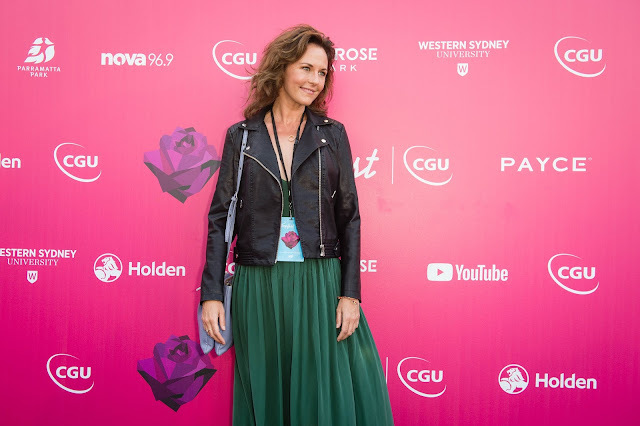 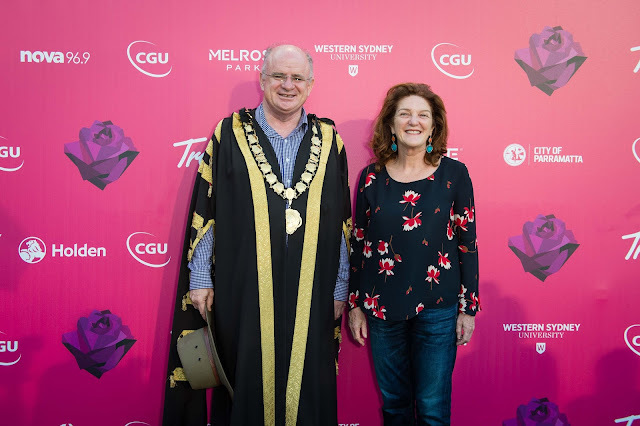 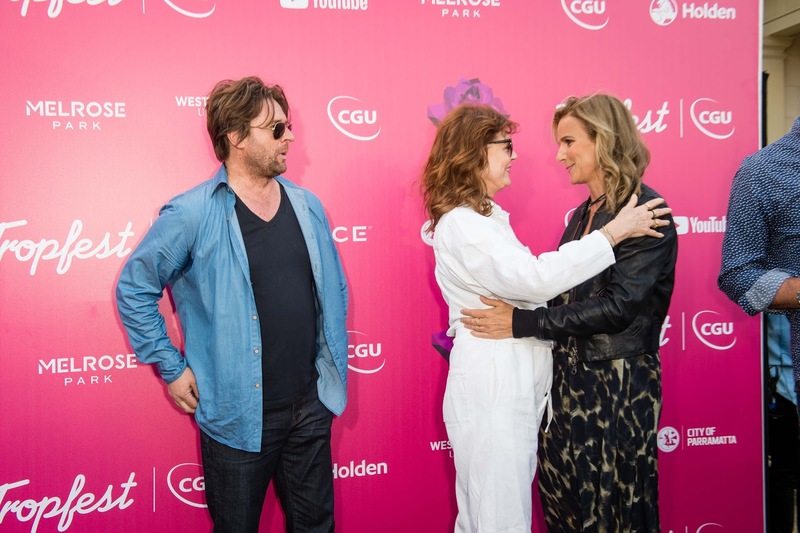 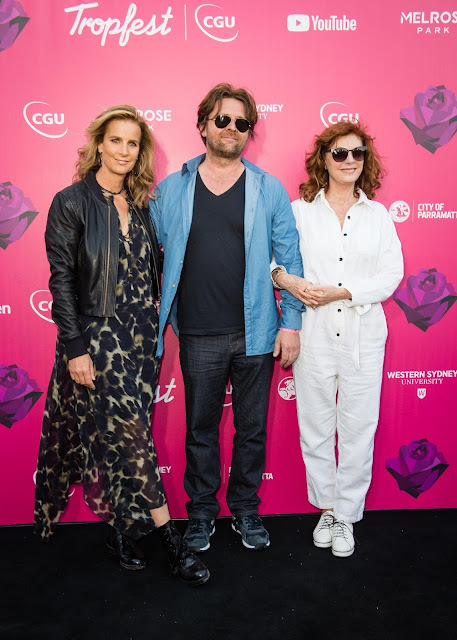 Tropfest is supported by Foundation Partner CGU Insurance, Presenting Partner Melrose Park by PAYCE, Exclusive Automotive Partner Holden and Strategic Partners Western Sydney University, Parramatta Park Trust, and the City of Parramatta. 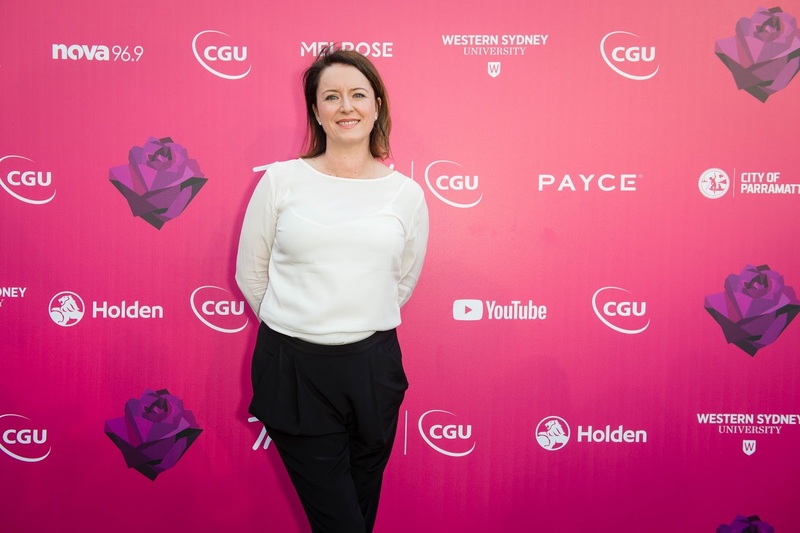 The ABC is the Exclusive Broadcast Partner and YouTube the Live Streaming Partner. 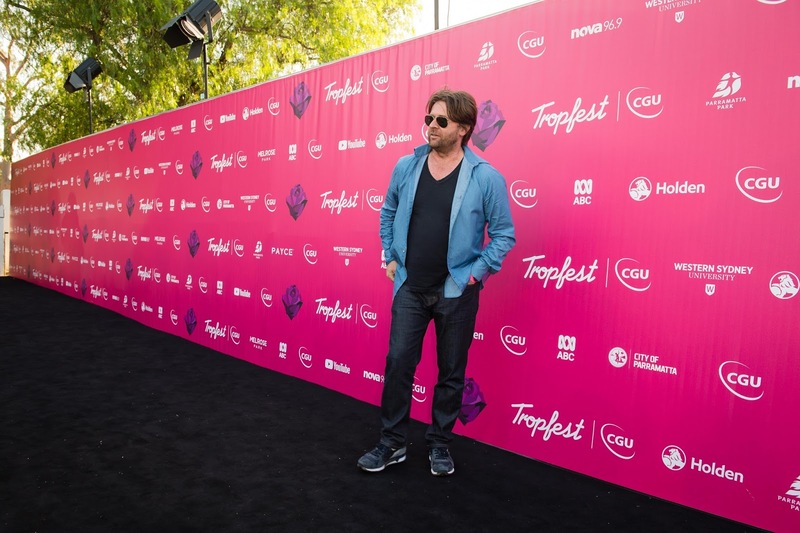 Tropfest is also supported by Major Government Partner, Screen Australia. Catch up on ABC iview or see the YouTube link above. And now, the red carpet!